As most of us install Operating System in Our C Drive. With time to time Files get piled up and eventually C drive gets Full. When we install new software and application. 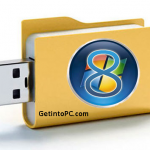 Each software files occupy files in C drive program files. This put us in a serious situation. Because we start getting notification error “Low Disk Space” on C drive. If we don’t add space then unfortunately we cannot install new softwares in C Drive 🙁 . Ultimately we have to reinstall the operating C Drive and re partition C Drive with More space and start over. This problem of Low C Drive Space was a trigger that there should be a easy to use Tool which can cleanup C Drive Space and solve this problem. 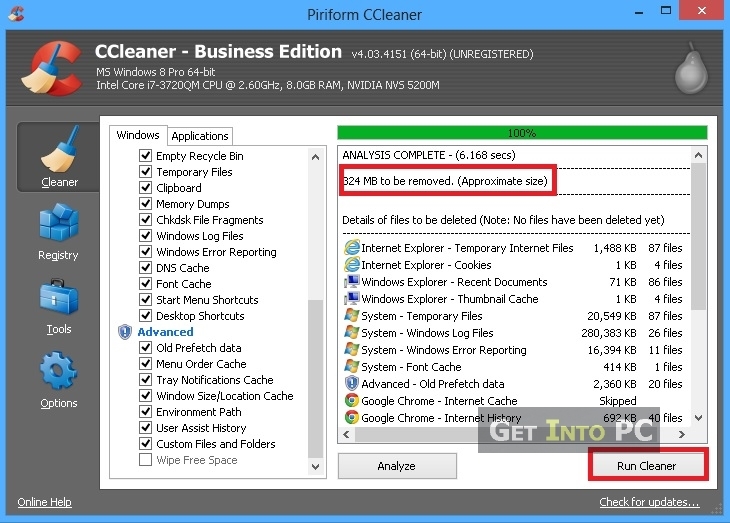 What is CCLeaner and How it Works? Keeping in view the above problem PiriForm launched the famous software called CCleaner. As the name of this tool suggests it Cleans C Drive. CCleaner deletes temporary files from C Drive far more better than Windows Built in Drive Cleaner option. Not only general temporary files but it also clean up application temp file. Browsers history, cache, cookie and other a lot of stuff. Finally CCleaner Free up huge disk space on your C Drive. Today I’ll teach you how to use ccleaner to achieve optimum results. Running CCleaner for the first time may free GBs of Space. Don’t believe it? Well i didn’t believe it as well until I started using CCleaner. 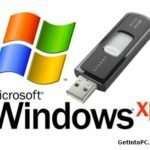 This software speed up your computer like a super computer. 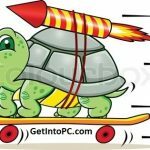 Improve PC Performance with CCleaner. Athough CCleaner is very simple and easy to use. Yet there is huge community of people who don’t know how to use CCleaner. Therefore I though it would be best if I write detail post on CCleaner Use. Note that you have option to check/uncheck each file type. So if you don’t want saved passwords to be cleaned up. Uncheck them. Below is step by step tutorial on how to use CCleaner. For your ease I have splitted the tutorial in two parts. In first half you’ll see method to Free up space on C Drive. Whereas in second half you’ll learn to fix registry issues using CCleaner. First of all you need to download CCleaner if you don’t already have. Click on below option for ccleaner free download for windows and Mac. 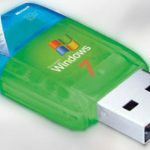 You can also Learn How to Make your Windows Startup Faster. 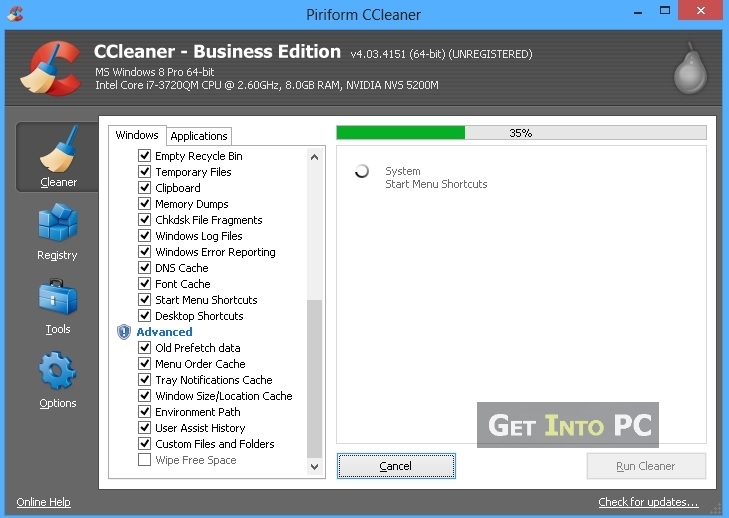 Double click the CCleaner to launch application. From the left check boxes, Select the options which should be used while freeing up space. Choose each option wisely. If you don’t want password to be removed. Then don’t check the password options. Similarly if you like autocomplete form option. Then uncheck them. 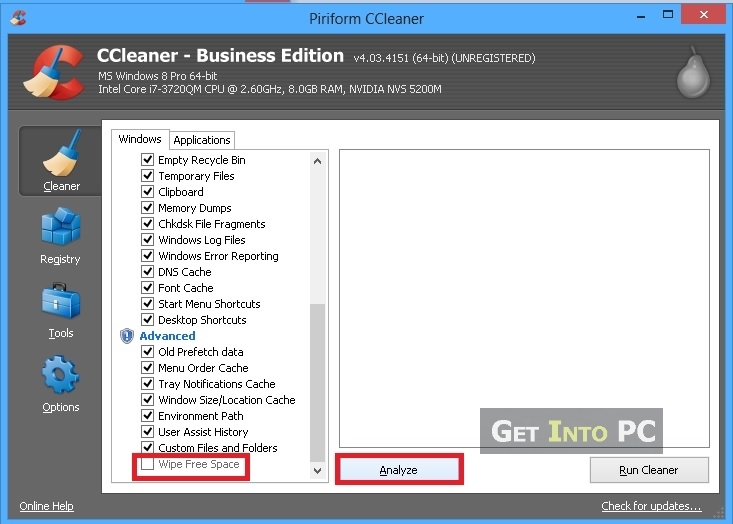 Once you have opened Analyze button, CCleaner will start analyzing the files. You’ll see below screenshot. Once analysis is complete. You’ll see how much space CCleaner can free up from C drive. Then hit the bottom right button to start Cleaning files. Once running will be complete. You’ll notice that huge amount of space is free on C Drive now. 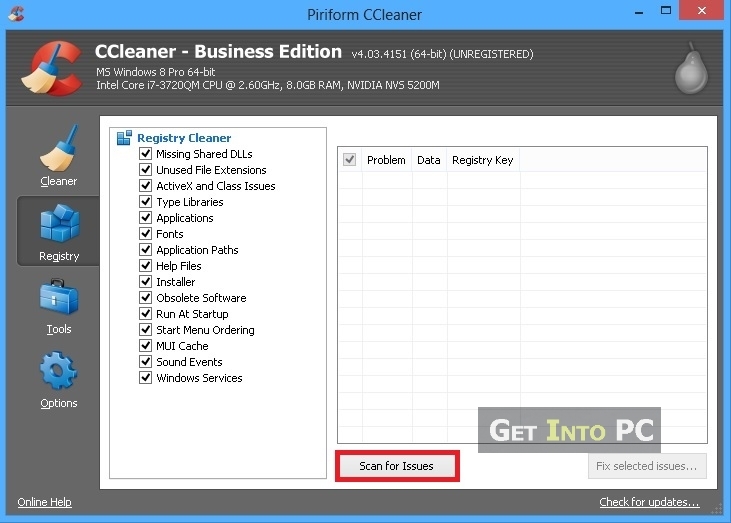 The second important part in how to use ccleaner is to fix windows registry. Follow below simple method for Registry optimization. 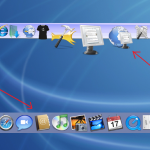 From the left option you can click Registry icon. Then hit button “Scan For issues”. Once analysis is complete. You can click button to start Fixing registry issues. You’ll be prompted to backup registry settings before fixing registry problems. Click Yes and browse for location where you want to save Registry settings backup. 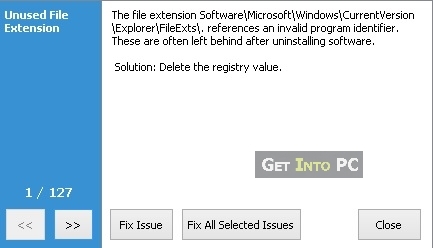 Then you’ll see option to either fix each issue one by one or to fix all registry errors at once. Click Fix All Button. How To Use CCleaner on Mac To Free Up Space? If you have Mac OS then the only difference is that you need to install CCleaner DMG file for Mac. The process of cleaning space is same as per above screenshots. Just open CClenaer on Mac. Then Check options for clearing up Disk Space. Then Run CCleaner On Mac Operating System. 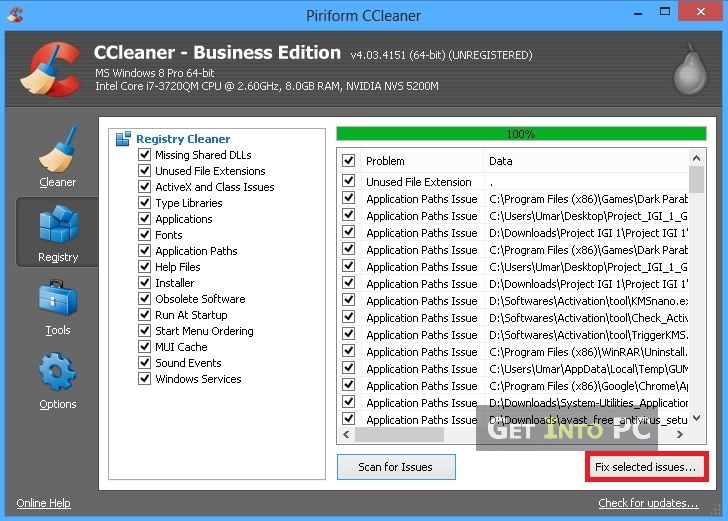 Let us know if we missed anything or how can we improve this tutorial for using CCleaner. If you want to clear more see the detailed guide to clear space in Full C Drive.